This week we hope you are inspired by the photo below. I was inspired by the colors and that there are three main images. I translated those inspiration pieces onto my clean and simple card using the bow stamp/die and sentiment from Waffle Flower. Thanks so much for stopping in! I hope you get the chance to play along too! Very cute take on the challenge! 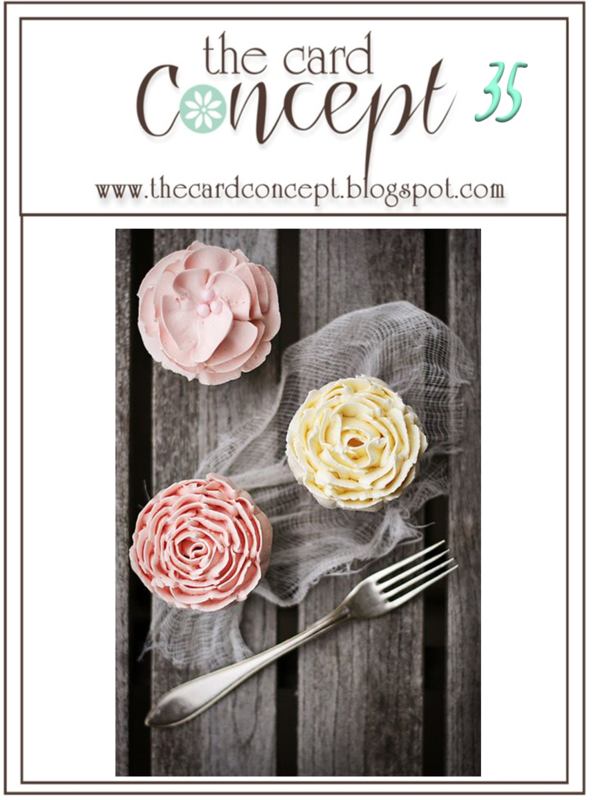 What a great idea - I love the sweet little bows and the yummy CAS design! I really struggled with this photo...doing a remake this afternoon! Super CUTE, Kristie! Love the bows! Oh my.....this is just too darn cute! 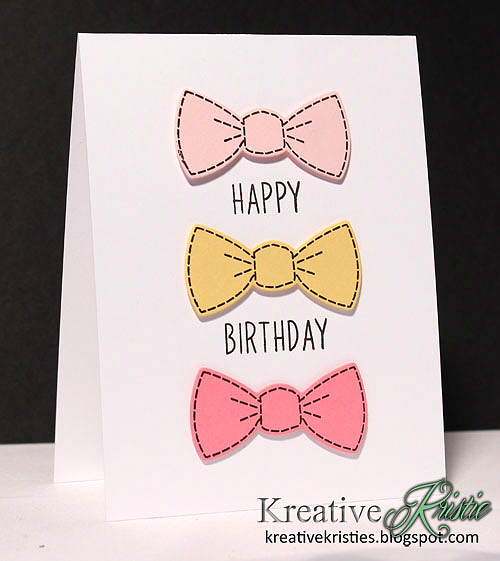 What a wonderful card - stunning Kristie, and a great take on the inspiration photo..
Love those bows! How sweet!